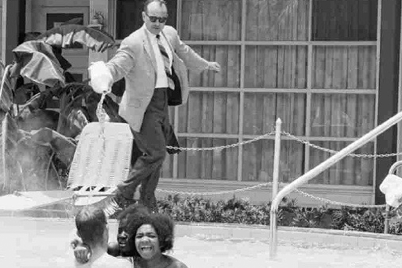 Florida has a very special place in African-American history. The first legally established free black settlement in the continental United States was located two miles north of St. Augustine. The government of Spain passed a law in 1693 declaring that any slave who escape the British slave colonies and arrive in the Spanish safe haven of St. Augustine would be given freedom and protection-as long as the escaped slave declared allegiance to Spain, the Spanish military and the Catholic Church. 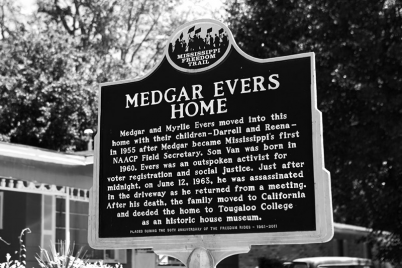 By the 1700s, blacks lived free in a town of their own. Established in 1738, Gracia Real de Santa Teresa de Mose, or Fort Mose, became the first free black settlement 38 years before the initial formation of what is now known as the United States of America. Several years later due to attacks by the British and adverse environmental conditions, the original Fort Mose was demolished; however, by 1752, emancipated slaves rebuilt an even better and prosperous fort and town on higher ground. Fort Mose was founded as a military front line of defense for St. Augustine against British attacks. The Fort Mose militia was formed to help the Spanish undermine the slave economy in the English colonies. As the English colonies lost escaped slaves to Florida, Spain would benefit by weakening the British colonial economic system. Also, the Spanish were able to provide a constant flow of escaped slaves turn military fighters into their Caribbean and South America territories. With the help black fighters, Spain wanted to ensure its position as the dominant European power in the Americas. Most important for former slaves, Fort Mose evolved into a beacon of freedom for black men, women and children who had escaped slavery on the first Underground Railroad headed south. They came mostly from the Carolinas and Georgia by way of the Atlantic Ocean shoreline, aided by the Native Americans who inhabited the southeastern coastal region adjacent to Florida. Besides being soldiers for the fort, the townspeople worked as sailors, fisherman, blacksmiths, carpenters, cowboys and builders. They farmed, hunted and fished to feed themselves. The women baked, cooked and sold their wares to the residents of St. Augustine. 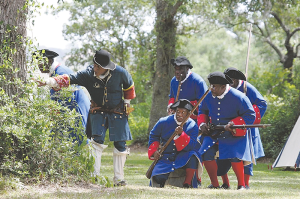 With Fort Mose providing a strong first military defense, free blacks, Hispanics and Indigenous Americans all lived peacefully together in St. Augustine. While there was a need for community among diverse people in order to survive the British attacks, the strength of Fort Mose’s military provided a sense of safety and wellbeing. 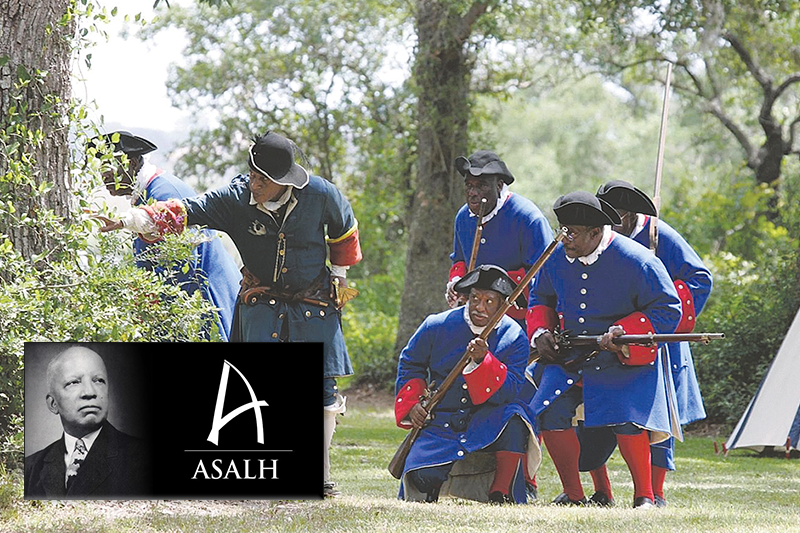 Whenever the British invaded the Spanish territory that surrounded St. Augustine, the black soldiers of Fort Mose fought side by side with the Spanish soldiers of St. Augustine. Black soldiers achieved victories in significant battles as they fought against the British forces by means of hand-to-hand combat with swords, muskets and clubs. 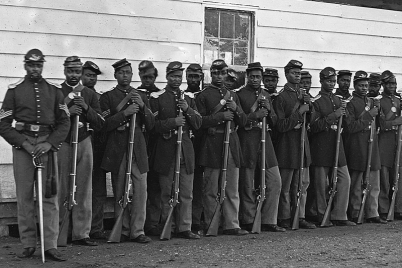 The black soldiers were known as fierce fighters and they were always prepared to fight for their freedom rather than be recaptured and taken back into slavery by the British. North American colonial ambitions among the Spanish, British and French, European conflicts, wars, greed and international legal agreements eventually gave way to Florida becoming a United States territory in 1819 and eventually a state in 1845. Once Florida became a territory of the new United States, the black inhabitants were subjected to slavery. At that point, most of the residents of Fort Mose evacuated to Cuba in order to escape and to avoid being re-enslaved by British colonial forces. Fortunately, Fort Mose has a new life as a historic state park. We can all visit and experience North America’s first free black settlement. For more information, log on to www.fortmose.org.